This week sees the release of the 2019 Treasure Trail expansion with new beginner clue scrolls, new item rewards and challenges for all tiers of clue scrolls. A mimic boss and other changes such as stackable reward caskets are included. We're also launching this year's Easter event! Beginner clues are short (1-3 step) clue scrolls and are accessible to both F2P and P2P players. They only offer F2P rewards and are not a requirement for obtaining Watson's Master clues. Easy, Medium, Hard, Elite, and Master clue scrolls remain members only items. There is also a new tutor, Arthur the Clue Hunter who will teach new players how clue scrolls work and where to obtain them. He can be found inside the Sheared Ram pub in Lumbridge. In addition, at the end of the X Marks the Spot Quest, Veos will now reward players with a Beginner Clue Scroll, and direct them to talk to the new clue tutor to learn more about it. 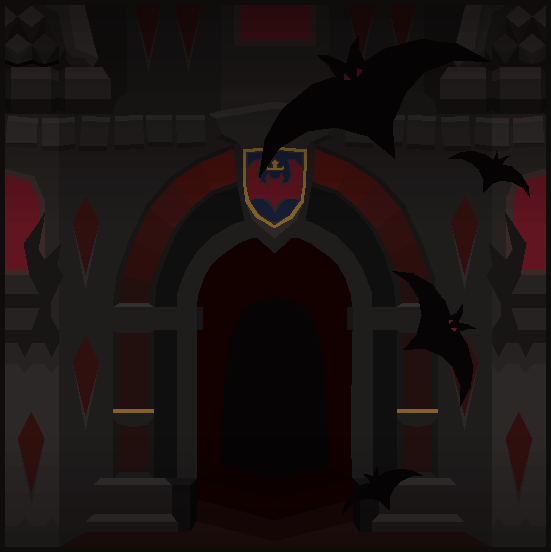 If you have already completed the quest, you'll still be able to claim your Beginner Clue Scroll reward from Veos. STASH units have been added around the free to play area for Beginner Clues that require items to be worn. 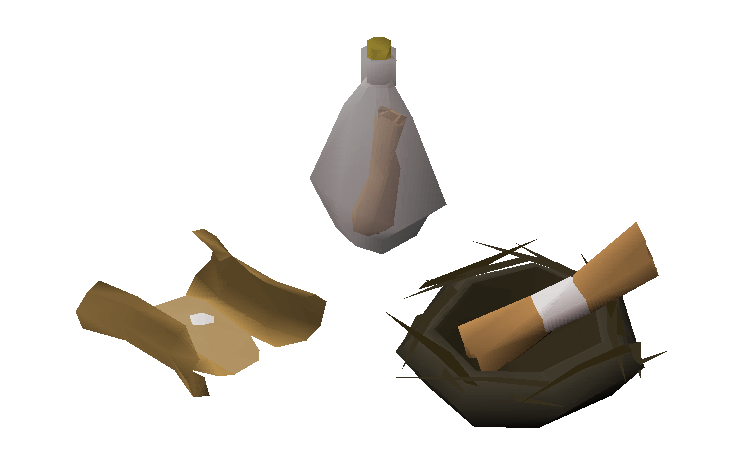 To help teach new players how to create items and equipment, a new clue type has been added for Beginner clues only: Charlie's clues. 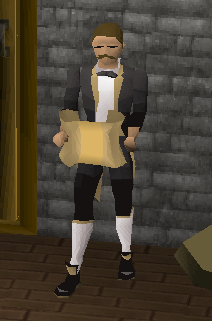 For this type of clue, you'll have a chance to help Charlie the Tramp in Varrock by creating items for him from scratch. A new clue type has also been added that will require players to play certain music tracks in given areas or for particular NPCs. This type of clue will only be found during Easy, Medium and Hard clue scrolls. There is now a chance of finding a Mimic casket when opening Elite (1/80) and Master (1/30) clue caskets. To enable this option, speak to the Strange Casket at Watson's house. If you don't wish to encounter the Mimic, the option can be disabled here too. When you attempt to open a casket and find it's a Mimic, you may take it to the Strange Casket to face the boss. In addition to the changes above, we've also made each tier of reward casket stackable. This means you can save up your clue rewards and open them all at once if you wish. 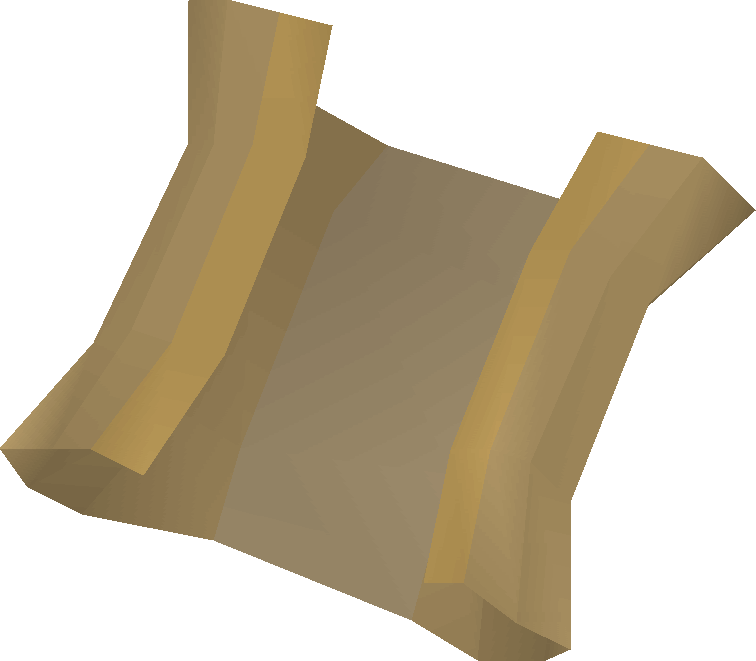 Following the Treasure Trails expansion poll, only the caskets are stackable and clue scrolls themselves can still only be held one a time per tier. You can now hand in Master Scroll Books to Watson for a random number of Watson teleport scrolls. These will teleport you outside of Watson's house in Kourend. The time for this year's pun-filled Easter event has arrived! However, before the Easter bunny can go ahead and spread Easter eggs all across Gielinor, he needs some help. Find him north of Falador to lend a hand gathering the ingredients needed to make fuel for his egg making machine. To do this, you'll tunnel through the Easter bunny's burrow system to find his helpers Eg, Egg and Eggy who will aid you in finding the ingredients you need. The Account Management tab now has an Old School Wiki link among other useful links.